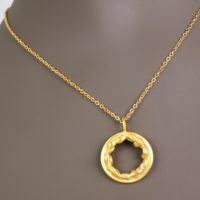 7/8”open circle coin pendant necklace in 14k or 18k yellow gold. 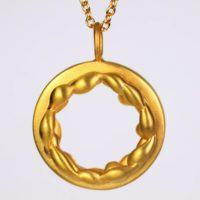 The Gold Sprinkle Necklace is about the feeling of appreciation, however big or small. A sophisticated 7/8″ open circle all metal pendant with a stunning cascading gold detail within the inner circle. 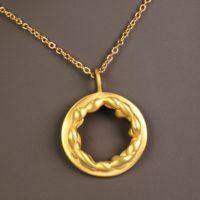 The warm glow of this necklace is also designed with a adjustable 16″ to 18″ chain for your preference. 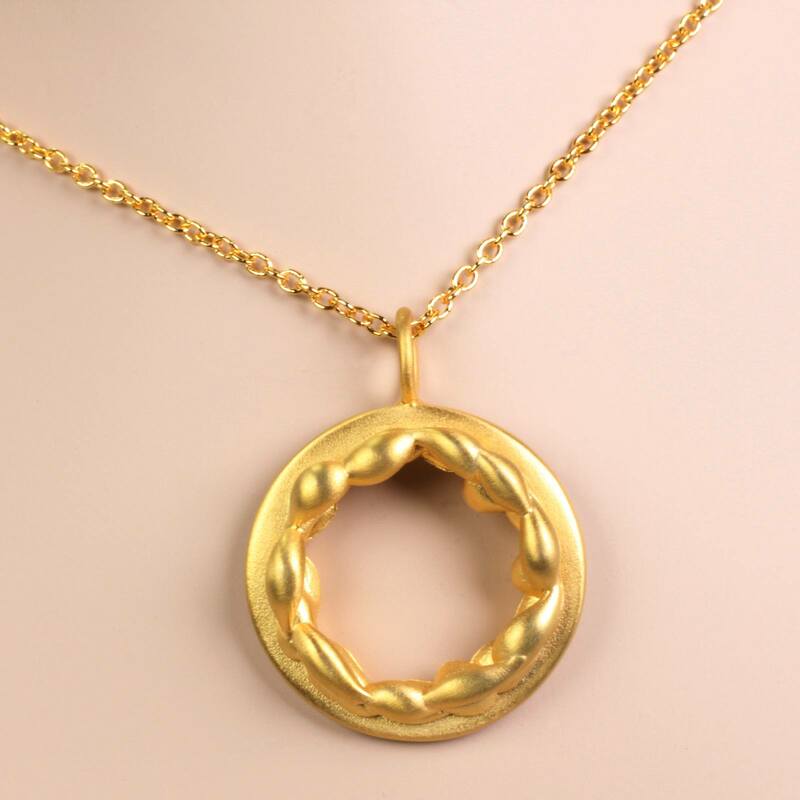 The gold sprinkle pendant necklace is handcrafted using the lost wax technique, and each of wax was carefully craved to achieve this unusual open circle necklace. 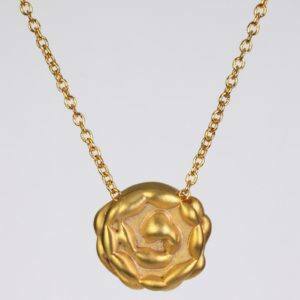 This gold coin size pendant is surrounded with an intricate cascading gold detail making this necklace the sweetest gift idea for your love. 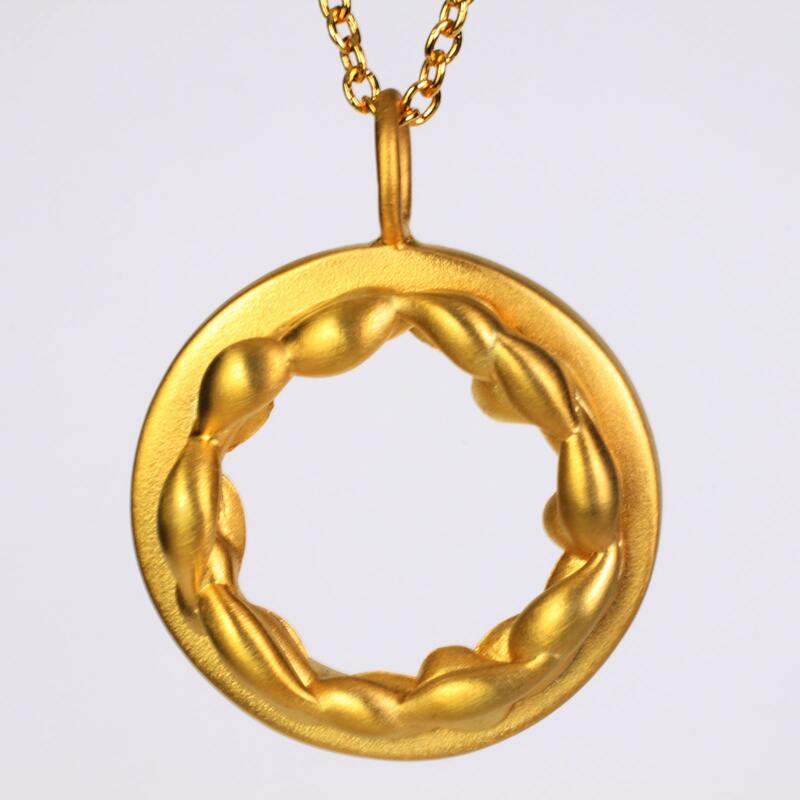 The all-metal yellow gold style of this pendant necklace is apart of a new fine jewelry collection sold either in 14k or 18k gold. 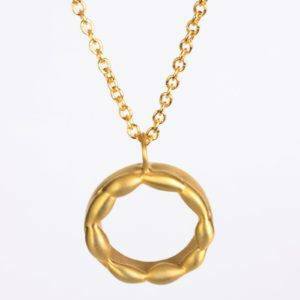 This New York jewelry designer can also be commissioned to custom create a one of a kind gold necklace for your special event or a perfect holiday gift idea. 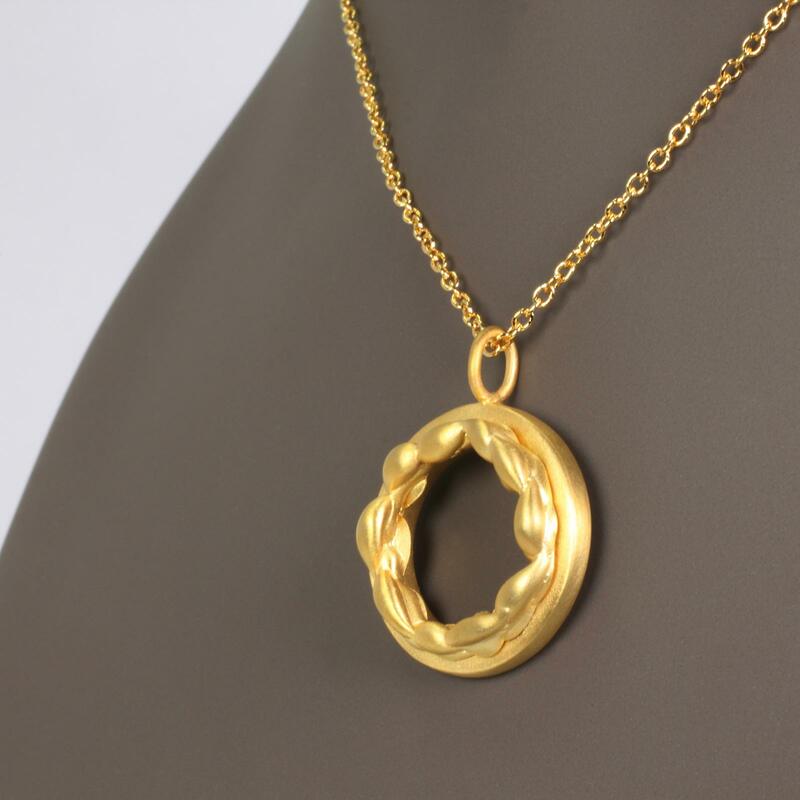 This gold statement sprinkle necklace is designed with an unusual circle pendant that is stylish, versatile, and elegant. Mix and match this gold necklace to create a beautiful, and unique look with your favorite necklaces for any special occasion. Celebrate your appreciate, and love by offering her this sophisticated gold pendant necklace either in 14k or 18k yellow gold. This perfect fine jewelry gift idea is a necklace she will cherish for many years, and remind her of how much she is loved, and adorned. 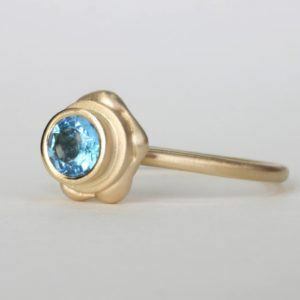 This new fine jewelry collection is designed, and made by a local NYC jewelry designer. 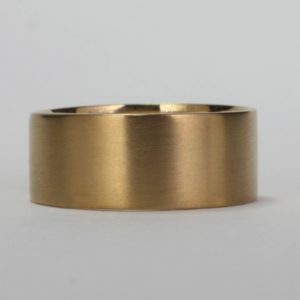 All these fine jewels are stamped with the designer’s logo, and karat amount either in 18k or 14k gold. 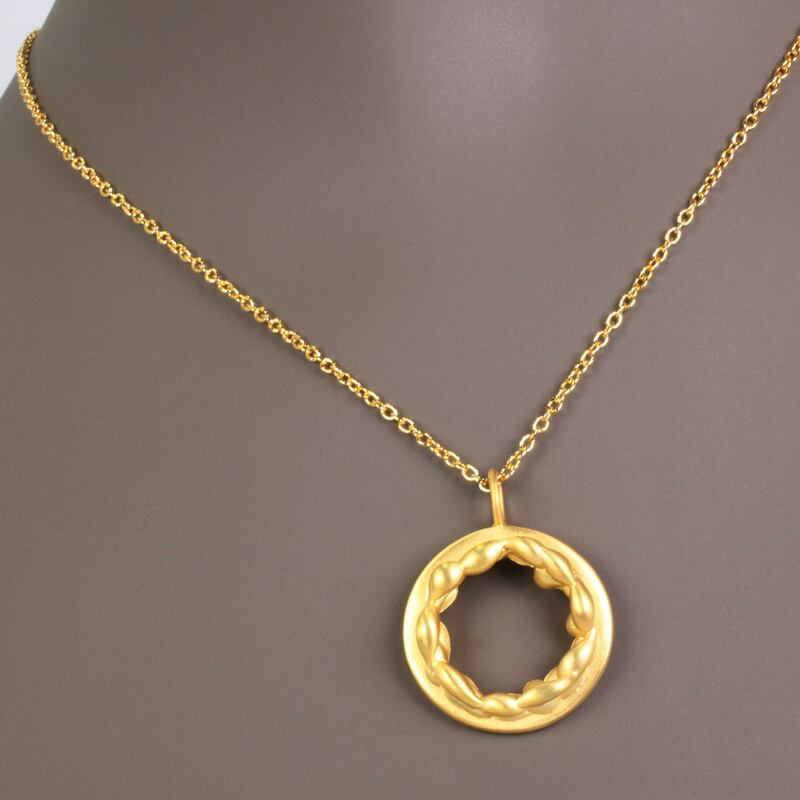 This gold pendant necklace with an adjustable chain is unique, and no two pieces are alike. EzzyKaia’s beautiful fine jewelry is available with free shipping within the USA, and are carefully packaged, and securely shipped with FedEx. For your convenience gift-wrapping is available upon request.